La Belle Pierre Rosé is the quintessential southern French “Provencal” style Rosé. The grapes are grown on sand, limestone and shale. 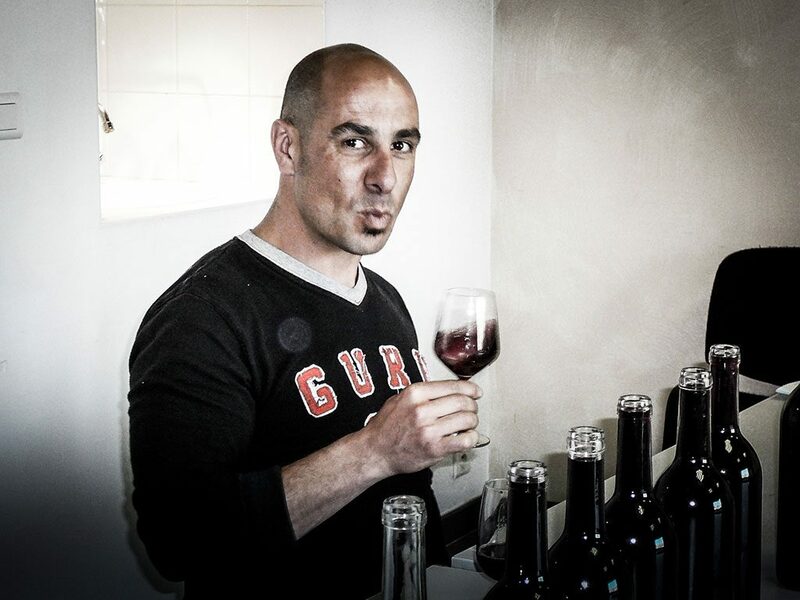 The cepage is a predominantly Grenache/Carignan based field blend with an average vine age of 30 years. The grapes are picked at optimal maturity and are 100% de-stemmed then receive a ultra soft pressing followed by a cold ferment.The pale salmon colour indicates traditional gentle handling. The result is a pretty nose of dried herbs and white nectarine, a light stylish and savoury palate with a fresh finish of fresh ripe strawberries with a touch of textural creaminess. 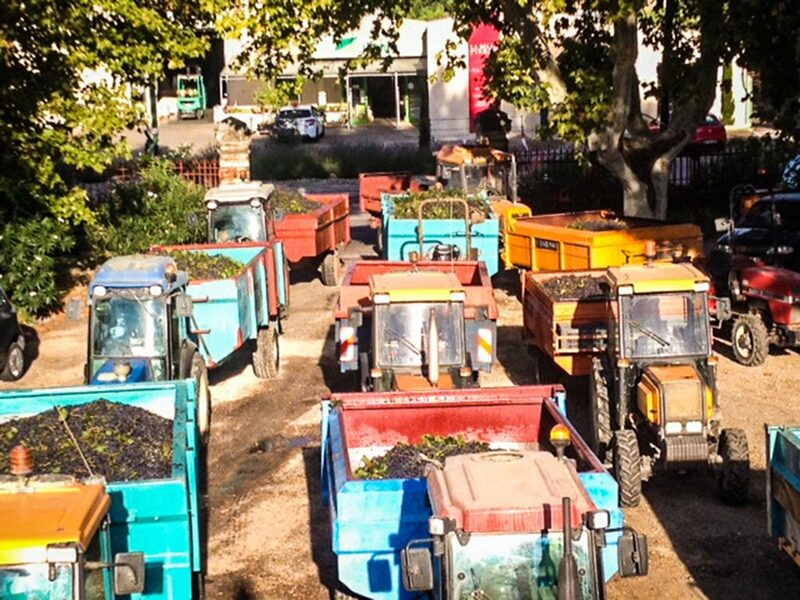 This vignerons co-operative has been situated in Beaucaire, Southern France since 1914. The grape varieties are Caladoc (a crossing of Grenache and Malbec), Carignan and Cabernet Franc grown in sand, schist and clay on 20 year old vines. For the whites they use Sauvignon Blanc and Chardonnay. The grapes are picked in the cool early mornings then vinified traditionally. The result is a pretty nose of dried herbs, a palate of white nectarines, moving towards a savoury dry finish.